Catelyn makes it to Winterfell! We skip the sailor talk and get right into the meat of the chapter, with the first appearences of Varys and Littlefinger. We debate the correct way to duel your lost love's new fiance, then plot out epsidoe one of Law and Order: Westeros. 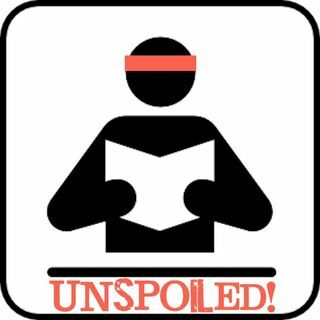 Natasha continues her case against Catelyn, and Brendan sneaks in some obscure Dennis Hopper trivia in this episode of UNSPOILED! Tomorrow-- Jon Snow, Blog Talk, and time with Tyrion!